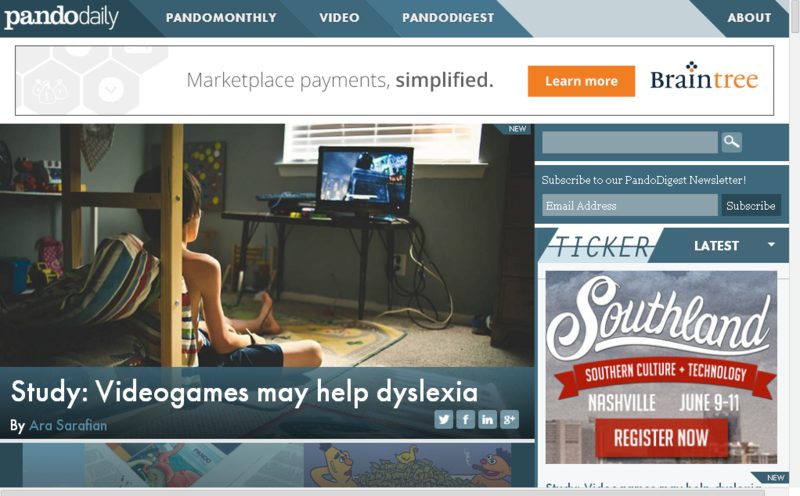 Pando, a Silicon Valley tech blog and news site, raised $1.2m in Series A funding. Backers include new investors Base Ventures and Vegas Tech Fund and existing investors Accel Partners, Founders Fund, and angel investor Zach Nelson. They were organized by Nashville-based Jumpstart Foundry. The company will use the funds for growth initiatives (such as acquiring NSFWCORP, create a joint venture with LaunchTN to co-produce Southland, an annual tech conference, buying the Pando.com domain), among others. 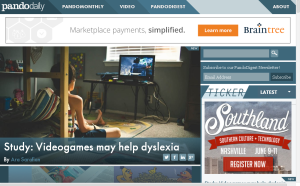 Founded by award winning journalist and author Sarah Lacy in 2012, Pando had previously raised $2.5m from an all-stars group of investors (including Marc Andreessen, Tony Hsieh, Andrew Anker, Chris Dixon, Saul Klein, Josh Kopelman, Matt Cohler, CrunchFund, Greylock Partners, Menlo Ventures, Lerer Ventures, SV Angel, Ooga Labs, Redpoint Ventures, and Jeff Jordan). Pando is – in my personal opinion – one of the best sites covering the technology startup ecosystem, featuring news, fireside interviews, and in-depth articles. Reporters include David Holmes, Michael Carney, Cale Weissman Carmel DeAmicis, and James Robinson.